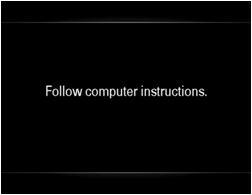 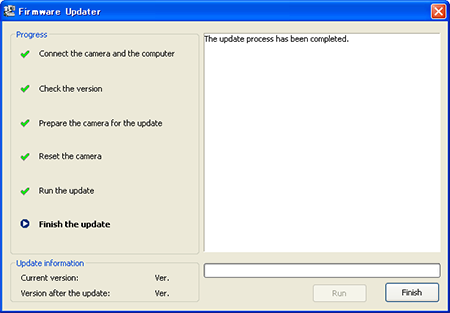 The download of the [Update_DSCHX400VV210.exe] file will start. 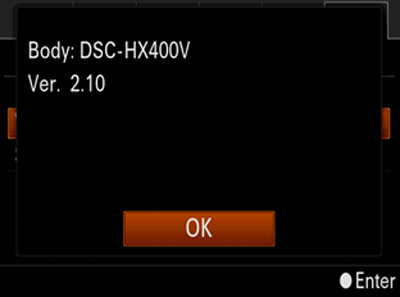 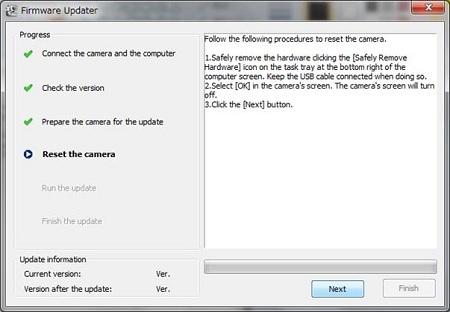 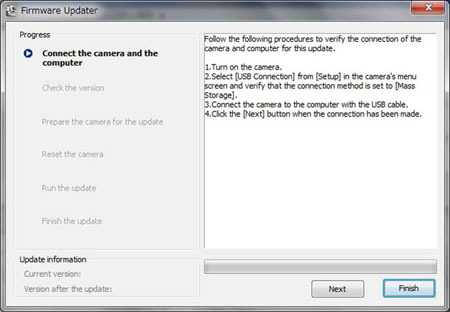 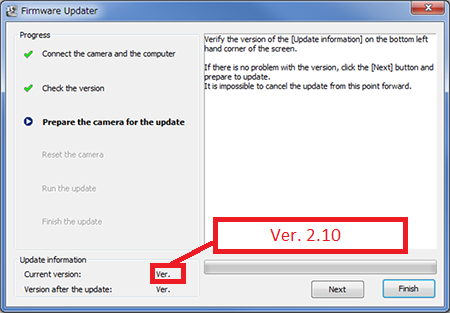 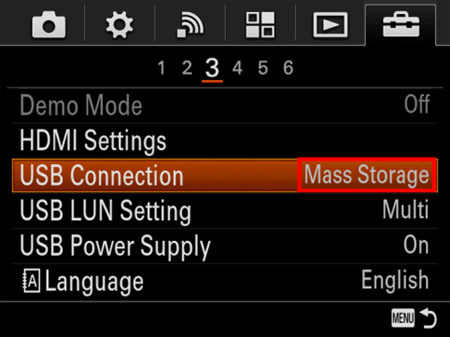 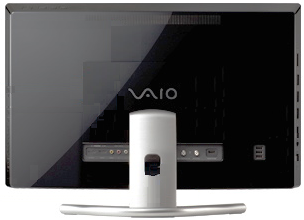 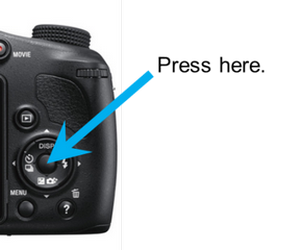 Once the file has downloaded successfully, you're ready to install the Firmware update Ver.2.10 for DSC-HX400/400V. 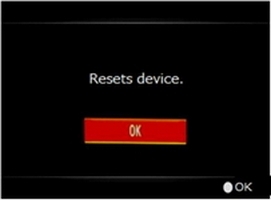 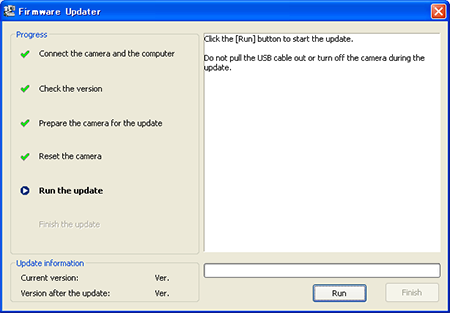 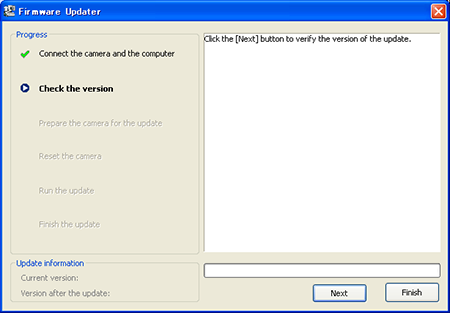 Double-click the [Update_DSCHX400VV210.exe] file you downloaded to start up the Firmware Updater. After confirming Current Version is lower than 2.10, click [Next].